We are the exclusive distributor of WAVIN Overseas b.v., of the Netherlands in Pakistan. Ranked as the largest plastic pipe extruder in 2003 in Europe, WAVIN, today, stands as the unrivalled European plastic pipe manufacturer in terms of product range. 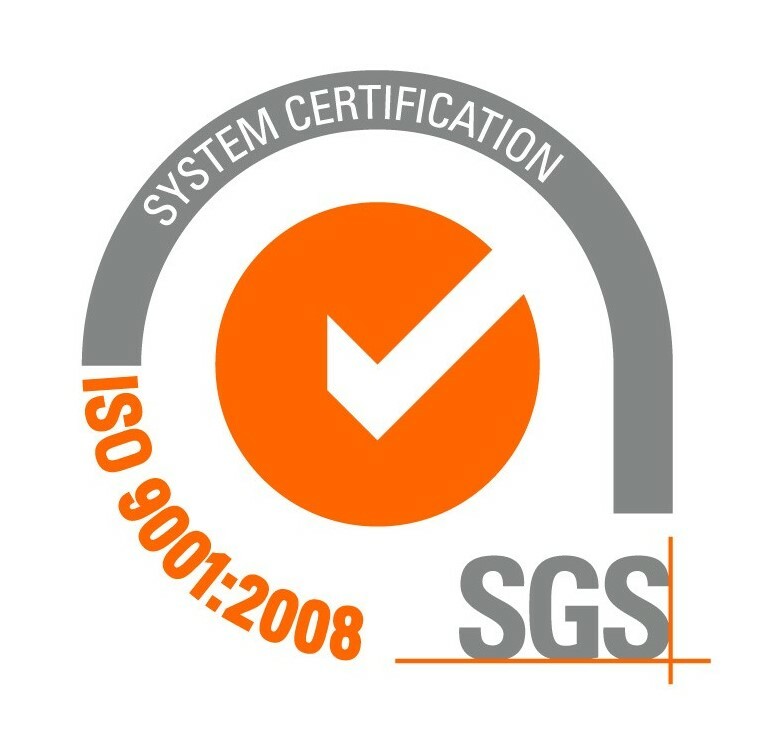 In our quest to lead by example, our joint efforts have led Dadex to ISO 9001:2000, ISO 14001 & OHSAS 18001 Certifications and accreditation for supreme product performance and quality by the Pakistan Standards and Quality Control Authority (PSQCA). Click here to see the list of PSQCA Certifications.